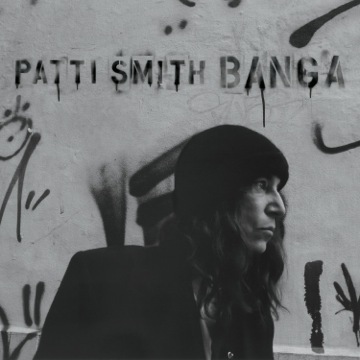 I know at least a few readers of this blog are also huge fans of Patti Smith, whose new album Banga will be released on Tuesday, June 5th. I plan to buy it that day and will likely write something of a review if I have time. For now, here are 3 videos. ← Can CBGB spirit be recreated — in Savannah or anywhere?